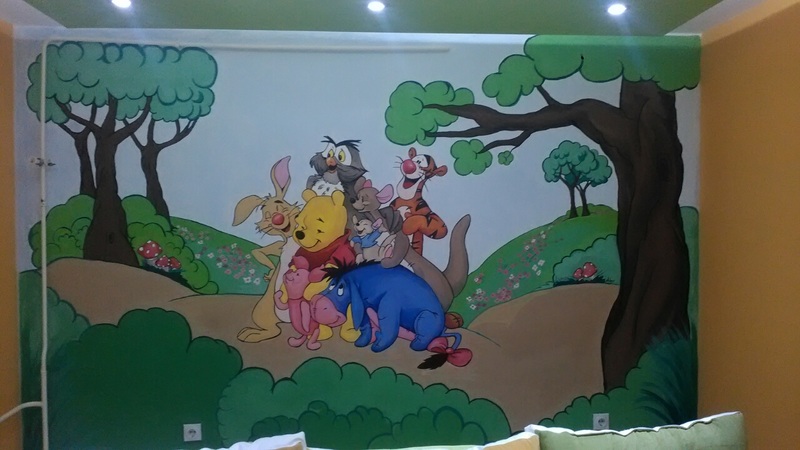 Wall art is specific way to decorate your home. 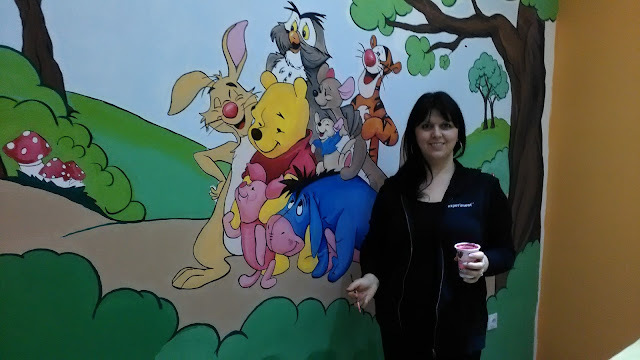 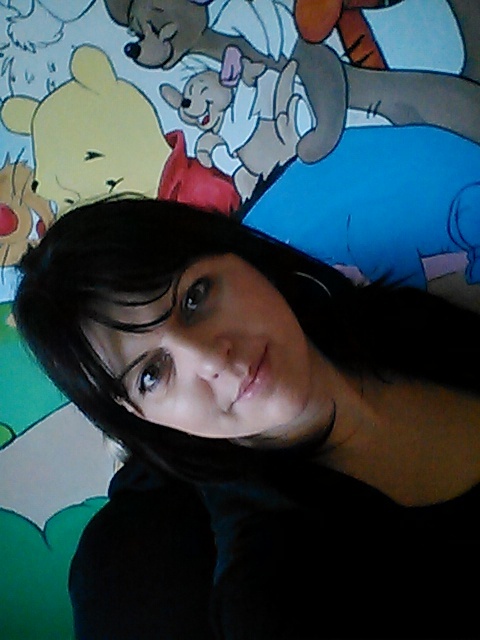 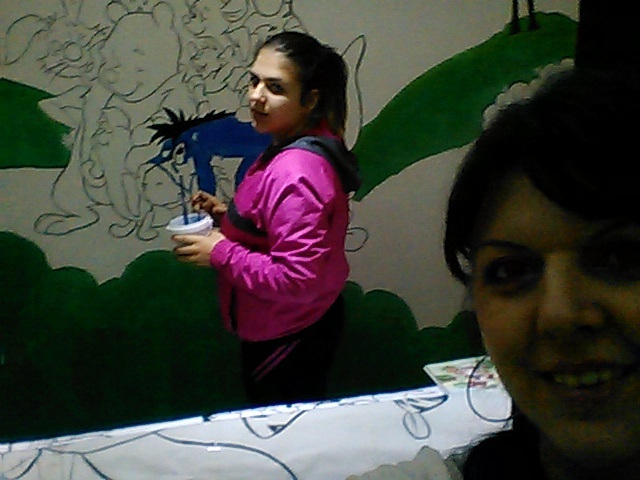 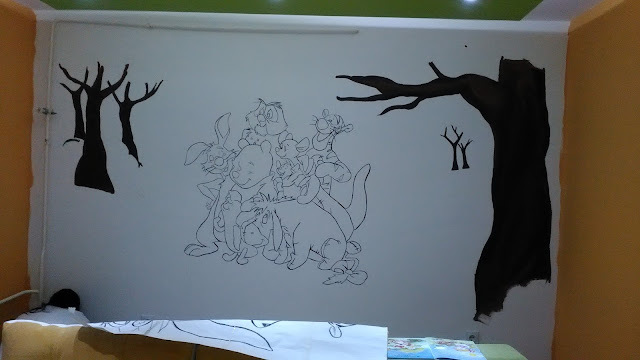 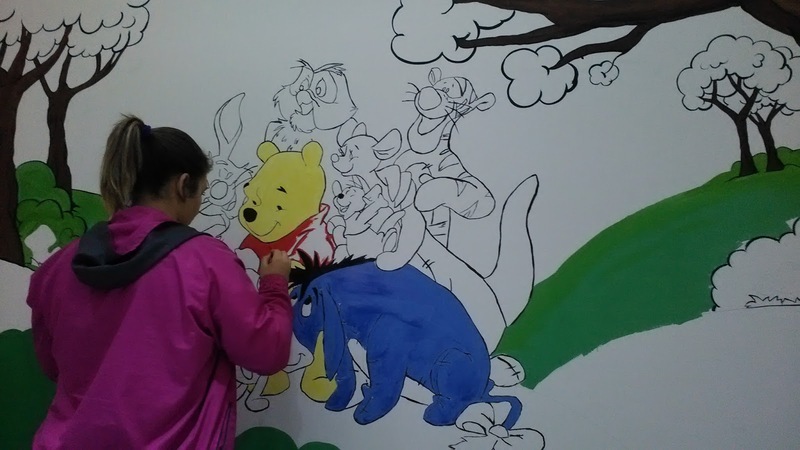 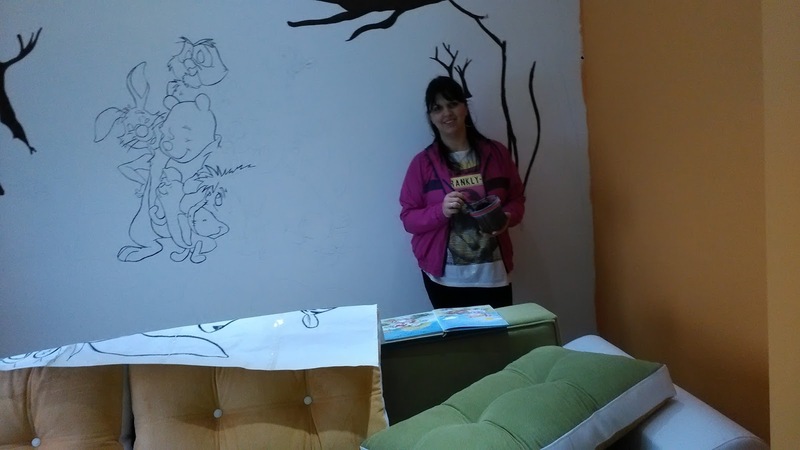 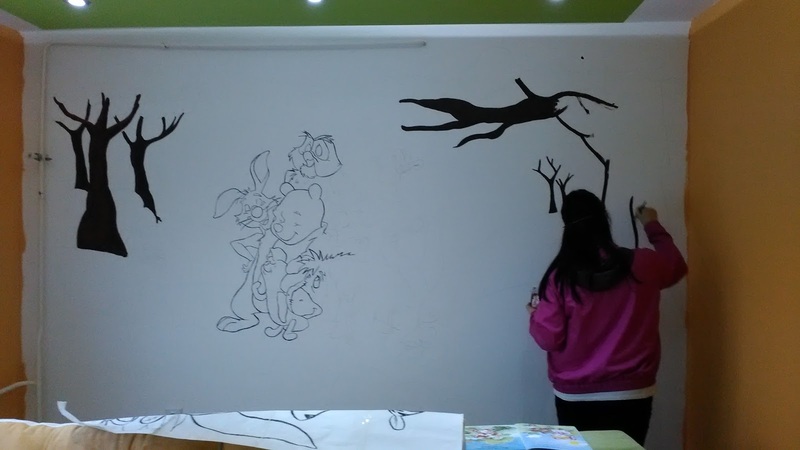 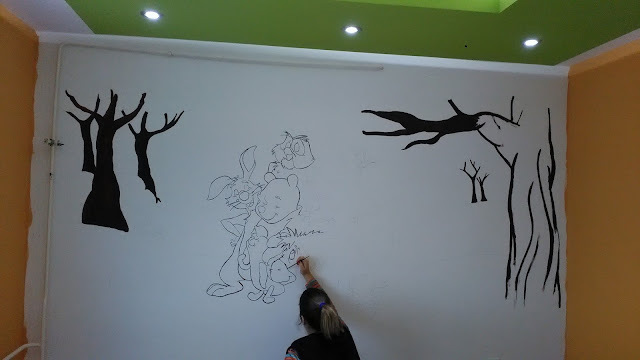 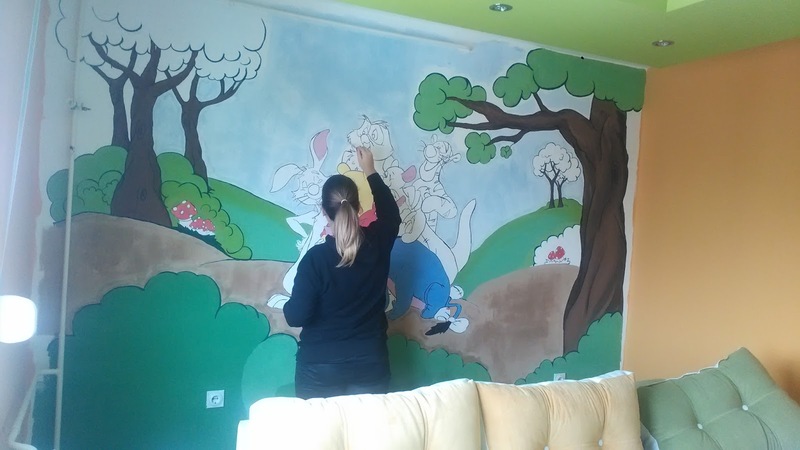 I was painting on the wall in many children's rooms , so I will show you some of my art works.This is my daughter helping me with my art works.So, lets start.You need some patterns from your favorite image.You can resize image and draw it on the wall. 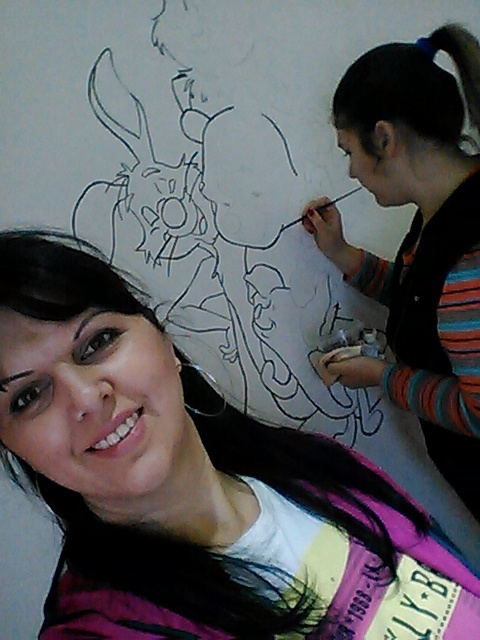 Then, paint, enjoy and make some beautiful art works.